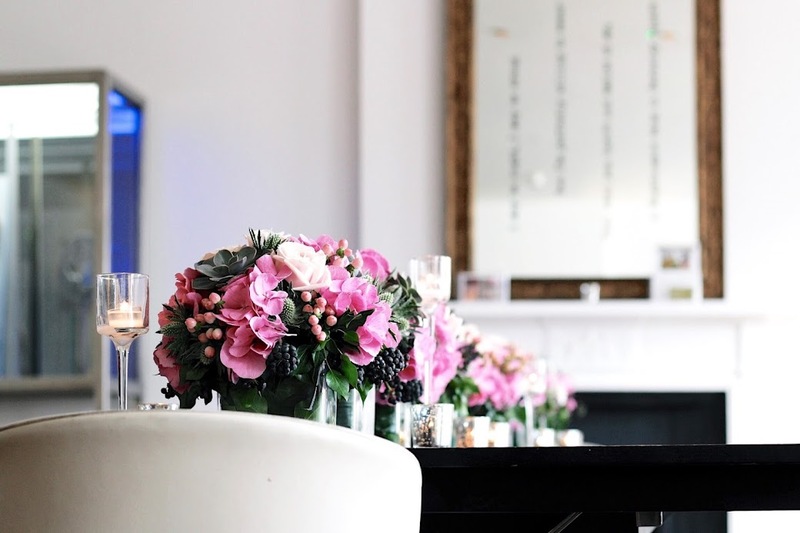 First impressions are everything, and I truly couldn't have imagined a more beautiful location in central London for a floristry class (or two!). 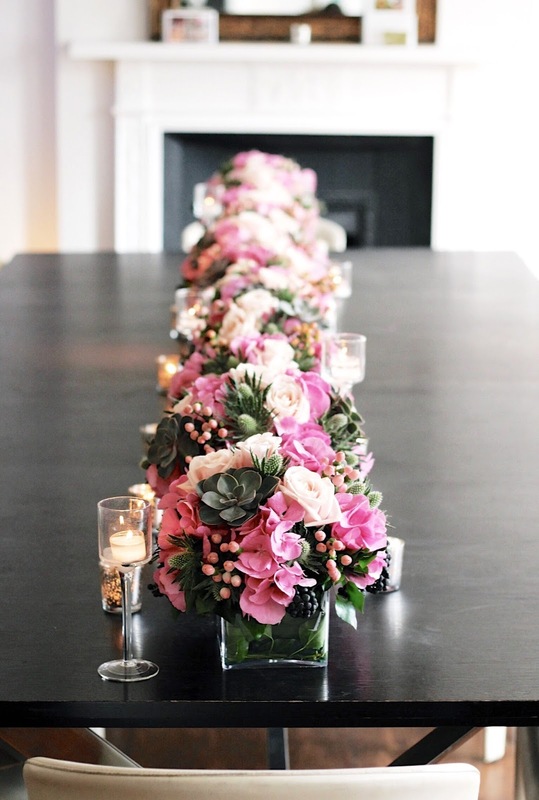 The first tutorial 'Thrill Your Guests' came in the form of creating our own table centrepieces for an informal event. It was a lot of fun to work with oasis floral foam, and I loved the inclusion of Eryngium (thistle) and roses in Fabienne's floral selections for the class. Though more than anything, the ease of the process appealed to me. And by this I mean in comparison to many other floristry classes, I wasn't asked to bring anything along - it was all provided. Which was a relief, because nobody wants to be sat on the tube armed with secateurs! Psst! 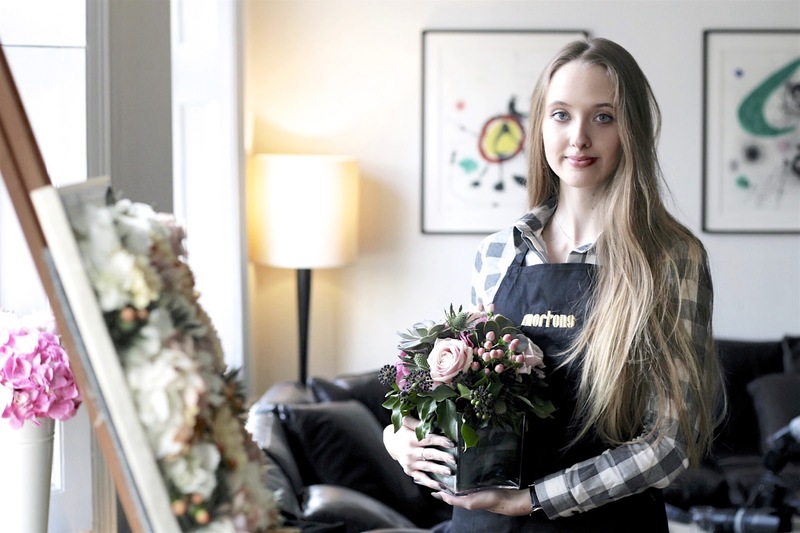 Check out some of Fabienne's beautiful Wedding Floral Designs in action on Laura from SheHearts special day! 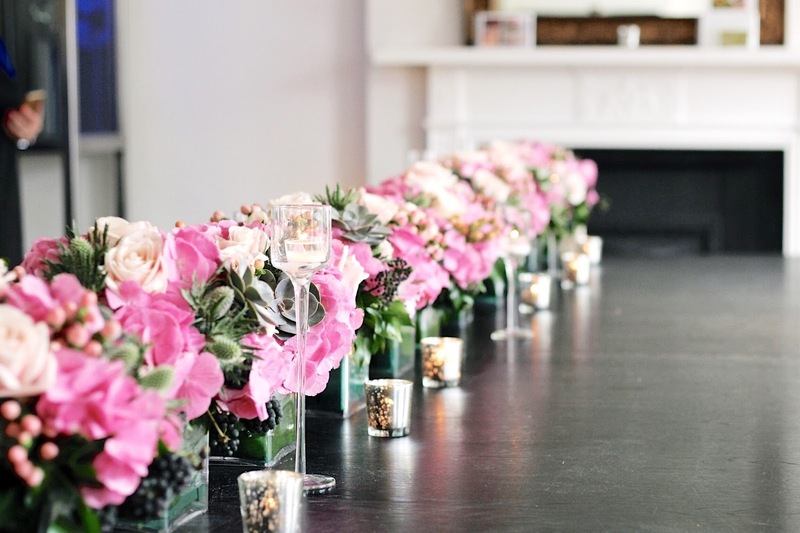 After a quick step-back to admire our handiwork, the creations were lined up to form the perfect elongated table centrepiece for an informal dinner. Surrounded by tea lights, the result was truly beautiful and sure, on some level had me feeling like a proud mum watching her little one line up for its first day of... flower school? Thanks to Rebecca from Model Type Face for the photo! After taking photos (uh, a dishevelled one, in my case) with our pretty-in-pink creations, we set up for round two, a class aptly titled 'Create Your Own Painting'. As much as I enjoyed the first class, filling a large frame with bundles of flowers was a special and entirely unique experience and something I'd never heard of before - let alone tried for myself! We were once again provided with a bucket of various flowers, and from there given creative control over our designs (see last photo). 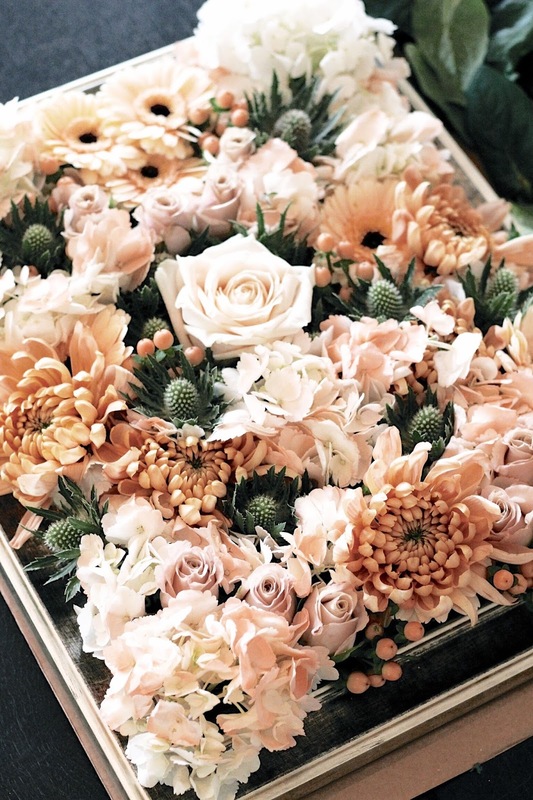 Featuring an array of fresh flowers, the end result could best be described as impactful - the kind of thing you want to show anyone and everyone! My 'Flower Painting' creation - so pleased! 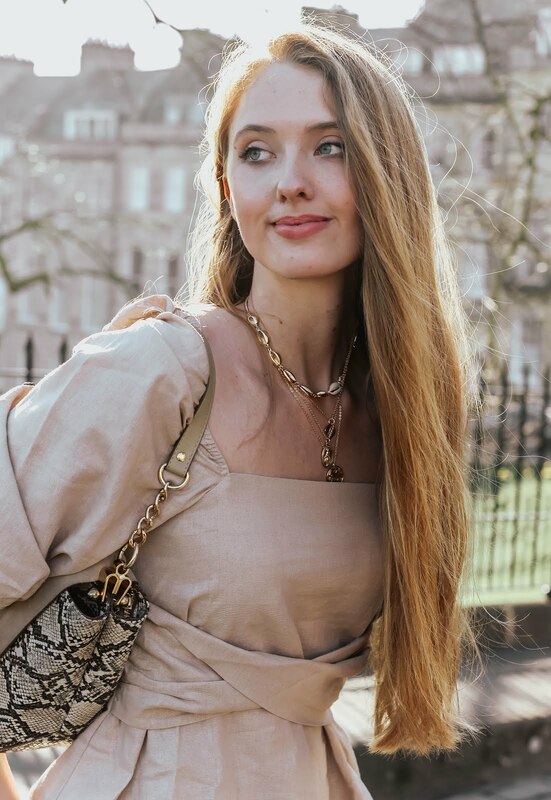 The entire afternoon was really enjoyable, and provided a perfect introduction to the beautiful Fabienne, along with her new and unique floristry classes at Morton's Private Members Club. If the colours in this post have inspired you, try an (early) Springtime version of my DIY Autumn Wreath, or make your way over to Fabienne Egger's website to find out more about the 'no-experience required' classes that she runs (inc. half day, full day and evening). You won't regret it! I’ve always wanted to try create my own floral arrangement! Yours turned out gorgeously! The place looks really beautiful & somehow, you even look beautiful while “dishevelled” haha (I don’t think you look dishevelled at all). I definitely want to try & make my own now! What an incredible and unique event! It sounds like a fabulous way to spend a day. Your flower painting is so gorgeous! The event looked so creative and beautiful. I consider myself a semi expert at flower arrangements, haha! I love them, I get them for my mom at least every other month because I know they make her happy. I dore arranging them for her as well. Thanks for sharing and providing inspiration! 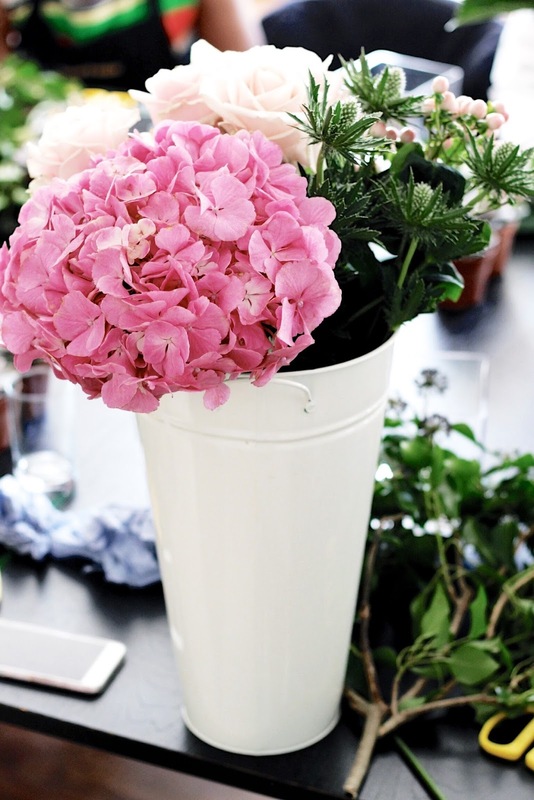 These arrangements are truly beautiful and add flair to every table. But the "flower painting" is what intrigues me most. Such a unique way of displaying flowers! What a wonderful event... I got invited but couldn't make it now I'm gutted because we could have met! Sounds like you had a wonderful time. Wow, what an incredible experience! Such stunning photographs too. I absolutely love the look of that flower painting, it's so beautiful! Ooh I was invited to this too, shame I couldn't make it as it looks wonderful. I really like thistles in bouquets, something a bit different! What a beautiful place to take a floristry class Gabrielle! It's absolutely gorgeous! And so are the flowers :D Everyone made wonderful arrangements. I think everyone should take a class like this one. It's so important to know! Thanks for sharing your experience. I've never seen flowers in a frame before - it looks soo pretty! I would totally try it if I'd have any idea where to start haha! 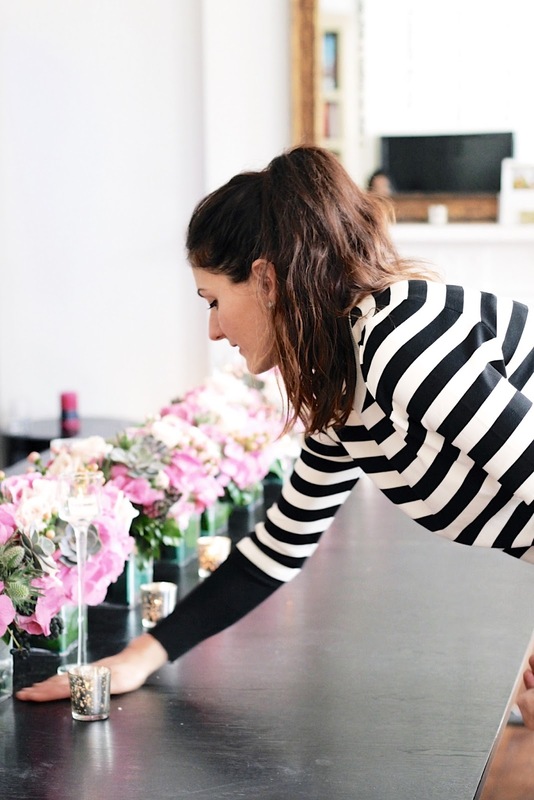 When it comes to floral arrangements I think it's always great to have the help of an expert that's for sure and making creative ideas come to life. 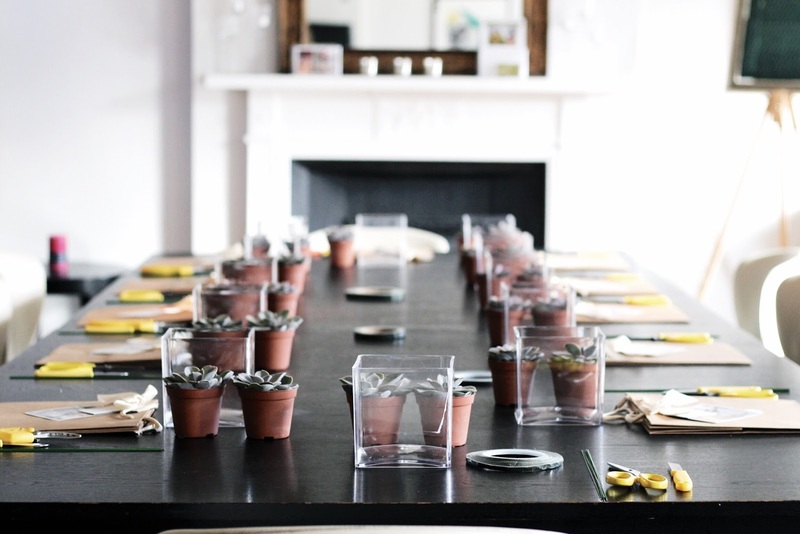 Having a personalised class is such a wonderful way to learn how to make gorgeous florals in your home! Your arrangements are impressive and particularly love the picture frame you made, it's really beautiful and you look so pretty surrounded by all the flowers too. Glad you enjoyed the event Gabrielle! 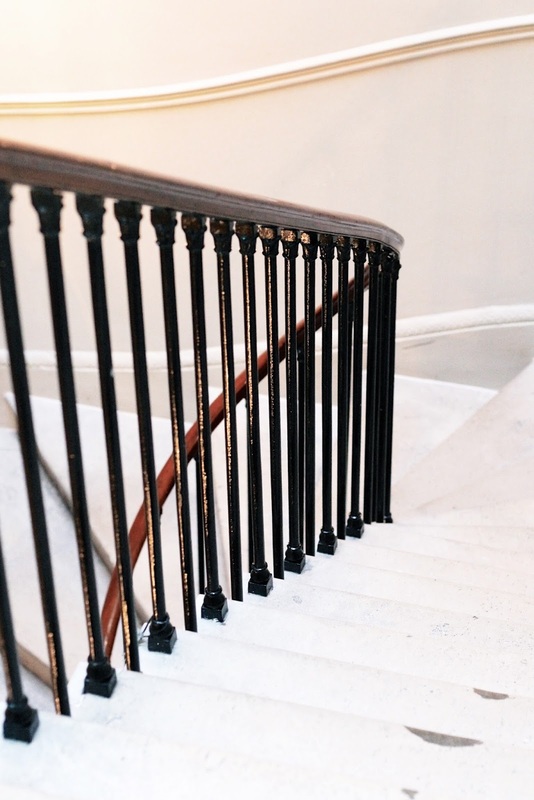 This sounds like such an amazing way to spend a day in London. You must of been in your element surrounded by all those beautiful flowers! Your photographs are incredible! 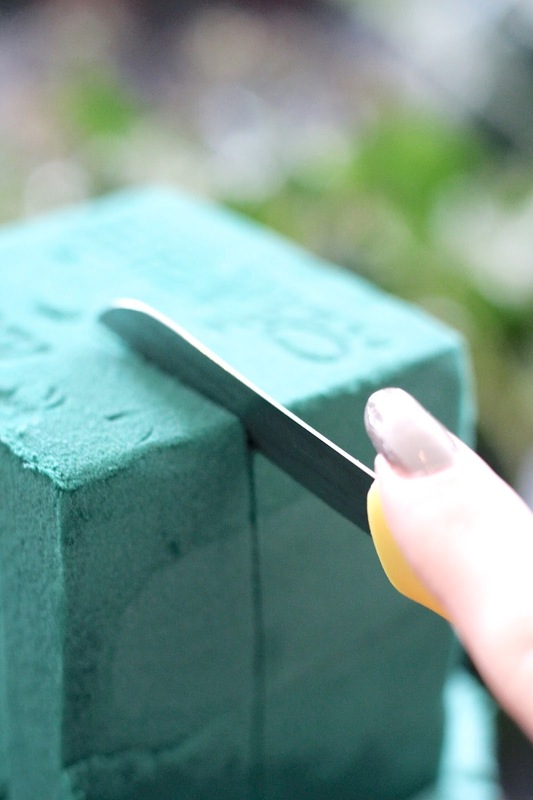 love love how you always sneak nature into your post--I wish I could have done this--so beautiful!! Gotta love nature! These are really lovely flowers. Sounds like you had a great time. Great shots, beautiful. 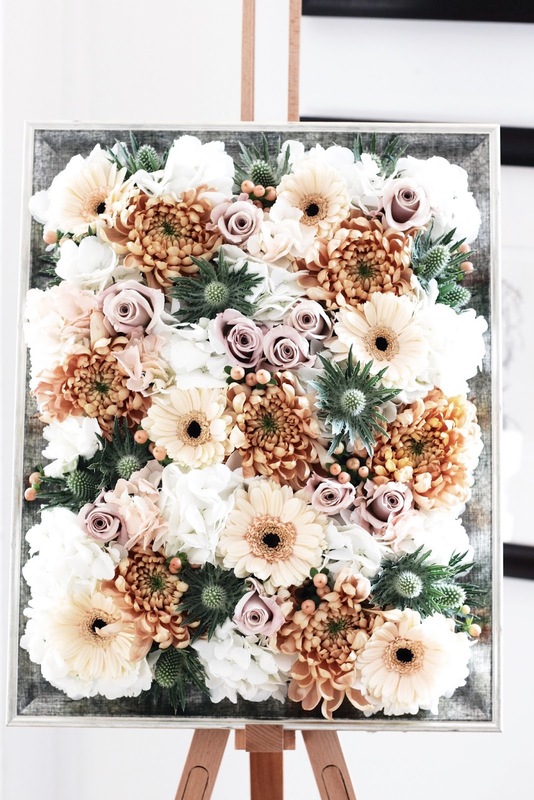 I absolutely love the idea of having flowers stacked up in a frame! 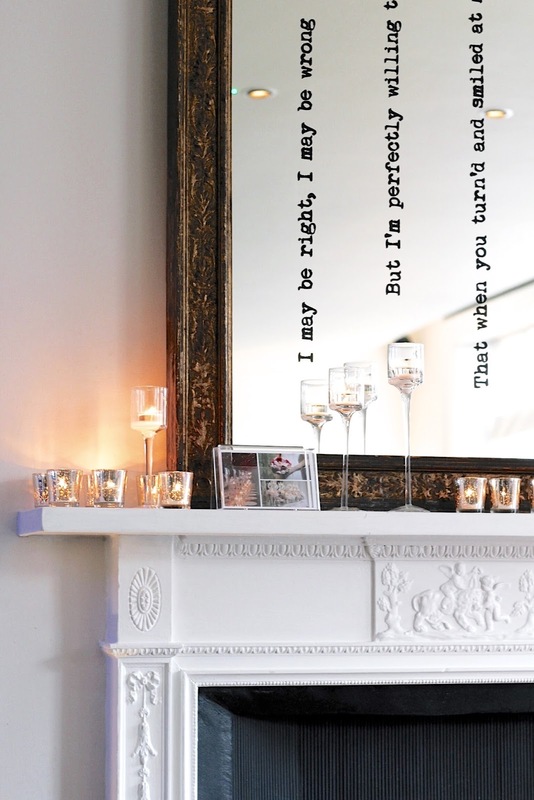 That would make such a statement at an event or even just in your home. This is bringing back memories of the floral design class I took back in high school! I really enjoyed arranging all the different flowers and framing them with foliage. Yours looks so pretty! What a beautiful place! Your pictures are great! What do you use to edit them? Thanks so much! A cocktail really; basic iPhoto editing, Lightroom, VSCO - it changes depending on the shoot! Wow, what an amazing afternoon, I need this as I'm so bad at flower arranging! I'm glad you enjoyed it! Oh my goodness this is SO beautiful Gaby! Love these flowers. I really love the floral arrangement and the flowers are so lovely.Beautiful pictures. Love your creation!!! How beautiful!!!!!! Love it!!! This flower design class looks like it was so much fun! 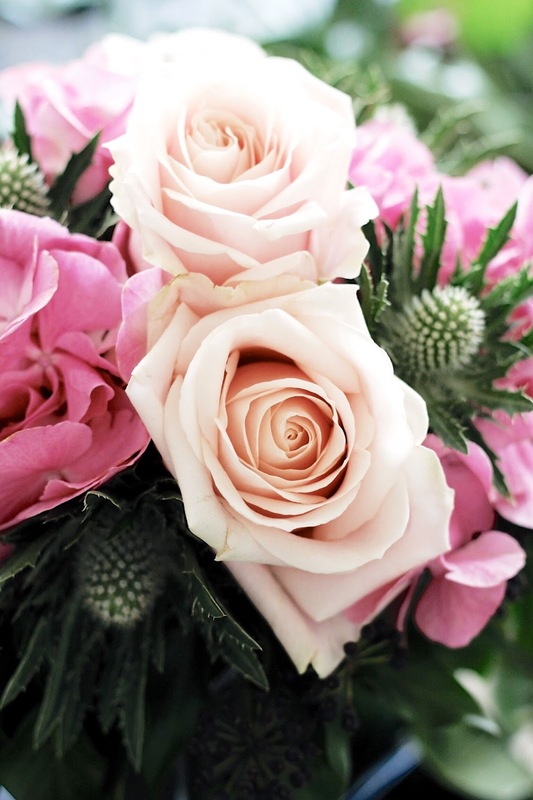 Your creation is so gorgeous with the pink roses! Floristry is such a lovely art form especially since it involves beautiful flowers. The class sounds wonderfully inspired and your arrangements turned out marvelously! That Flower Painting is stunning Gabrielle! I love flowers and these just bring a big smile on my face. I imagine they smell divine and have an even positiver effect in real life. What joy to be surrounded by flowers and to use them as a medium to express your creativity. I especially love the wedding arrangements. 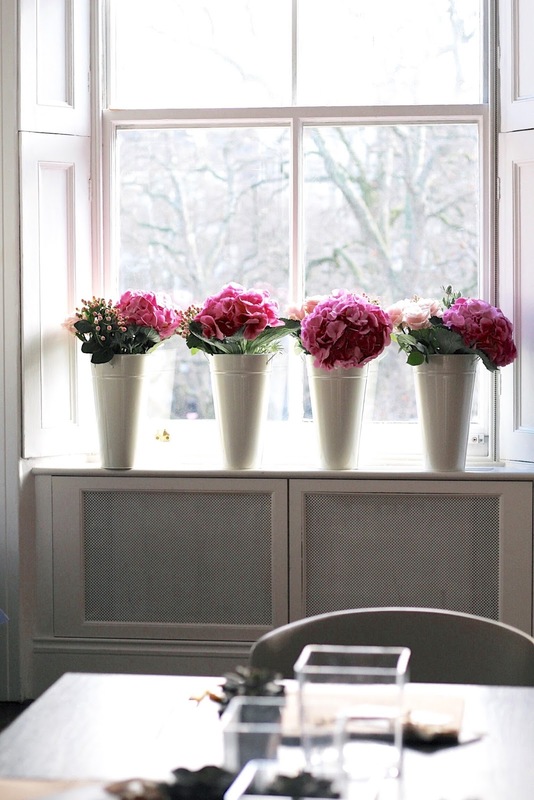 A beautiful arrangement in an interior certainly makes a great first impression! Oh wow, everything looks so amazing! I love all the beautiful flowers! It looks like it was such a wonderful class! The flowers in the frame is beautiful and I actually watched you in the class through InstaStories! Sounds like you had a great time and this is a great class to take if one has the opportunity to join. Oh my goodness. I really love both the venue and the activity! The place and the flowers are all so beautiful to look at, I can't stop staring at your photos! I think you did a great job with the "flower painting". I always wanted to try a floral arrangement class! If I lived there, I would sign up for this class asap. Flowery class is something that sounds right up my alley. 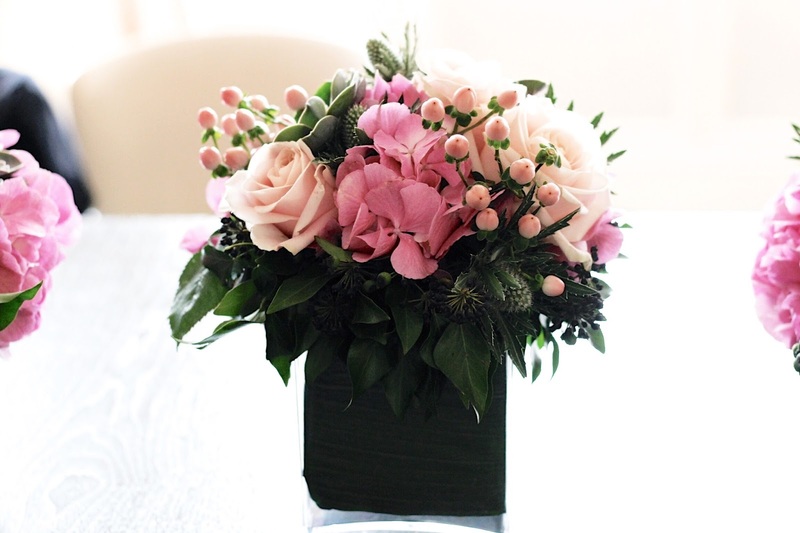 I love flowers and I would love to learn more about arranging flowers. This floral class must have been a very interesting experience. I love that you weren't required to bring anything along but rather they provided you with everything you need. That first floral arrangement you created is so beautiful...so perfect it is almost hard to believe these creations are real. How pretty they do look on the table! The second floral arrangement is also gorgeous. I love how it is framed to make it look like a painting. I love this concept (I bet you knew I would!) of creating a floral painting with flowers. The painting you created is quite exceptional. If it were mine, I would have wanted everyone to see it too. Such a creative workshop! I think there is a special satisfaction that comes from creating something with our own hands. Today when everything it is so digital, it is so refreshing to see something 'real'. I'm sure that these creations look even better in person- but your photography is certainly beautiful. I still didn't decide what kind of floral arrangement I want on the flower for Valentine's day. I was thinking of picking up a simple bouquet today and then perhaps add my own touches to it? Or maybe I should go along and buy the flowers and do everything by myself? I will give it some thought! I love floral arrangements that are a bit messy, that have elements of wild to them, like branches and stuff like that. Girl this looks like the most perfect day - and your bouquet looks stunning, what a day! Everything looks so gorgeous!! I have never thought about taking one of these classes but it looks so fun!! I don't think I had ever heard of a flower "painting" before, but it's a great concept and it looks amazing. A floristry class? How fun! The flowers look absolutely beautiful, and it seems like it was the perfect space for the event. Now these flowers have me wishing for spring! What a fabulous experience Gabrielle! Flower arranging is one thing but flower painting - wow! 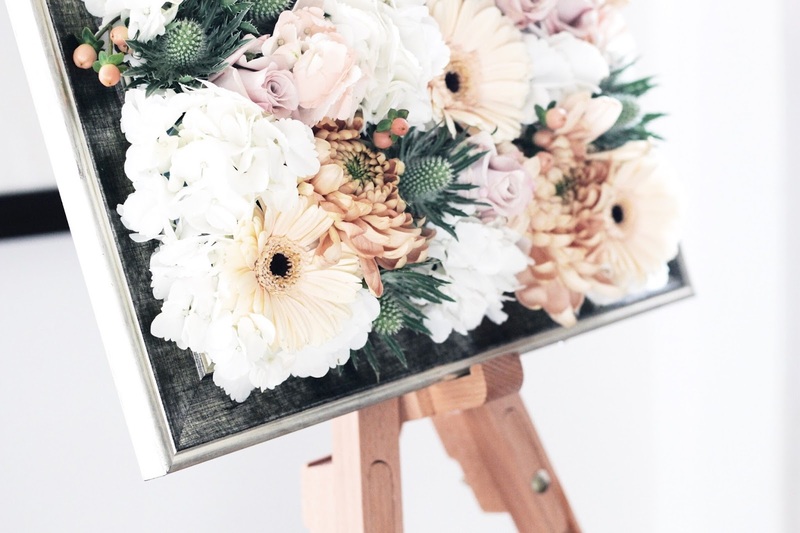 Filling your home with flowers is such a wonderful thing but I'm really taken with how captivating your flower painting is, such a unique and beautiful idea. What a fabulous way to spend an afternoon Gabrielle! I didn't think classes like this even existed! My mother-in-law would love this so I'm going to look into booking it for her as a birthday present. I love your photography style...such stunning photos! That's quite nice to learn a new skill and a fabulous way to spend a nice afternoon.